A country with the greatest linguistic diversity on Earth. There are approximately 840 languages spoken, many of which are mutually unintelligible. 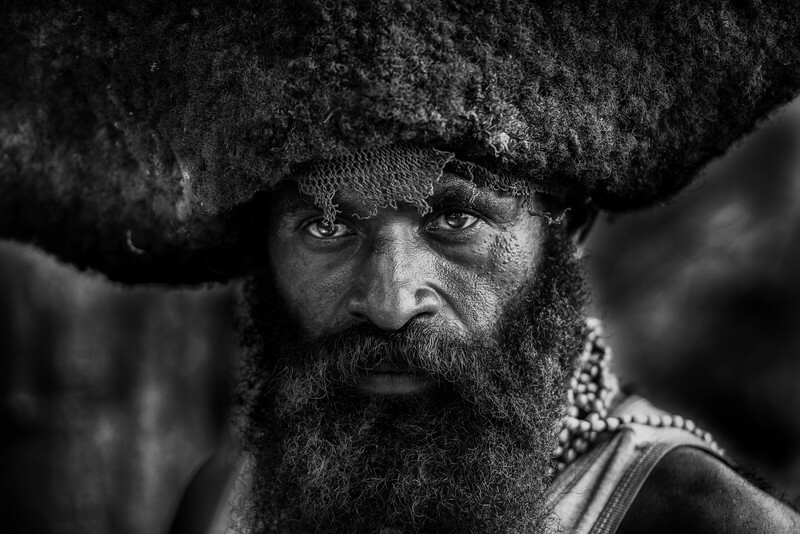 The Papuan people arrived there approximately 60,000 years ago and in the highlands are very similar to aboriginal peoples. In coastal areas there is greater diversity with Polynesian and Melanesian intermixing. The country is in the centre and highlands very rugged with rainforest and coral reefs in the littoral zones. The tribal peoples celebrate their heritage with 'Sing Sings', shows, which exemplify their diversity and existence. To see these shows is one of the greatest tribal celebrations on the planet. A place where the photographer geographer is in their element!